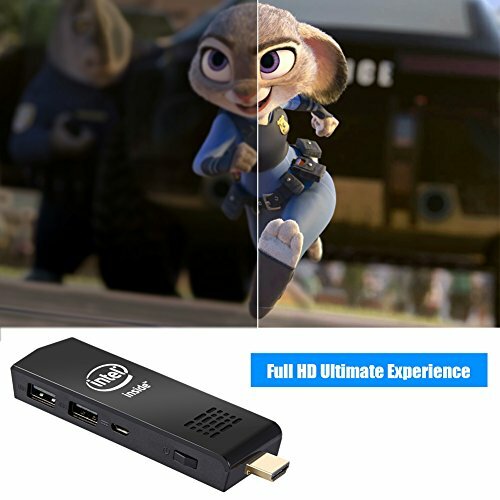 It is user friendly and allows you to turn your TV into a monitor for this small yet powerful little CPU(it can ramp up to 1.83Ghz given a heavy task).Because of its portability and size, you can put this anywhere you want and take it to wherever you want. 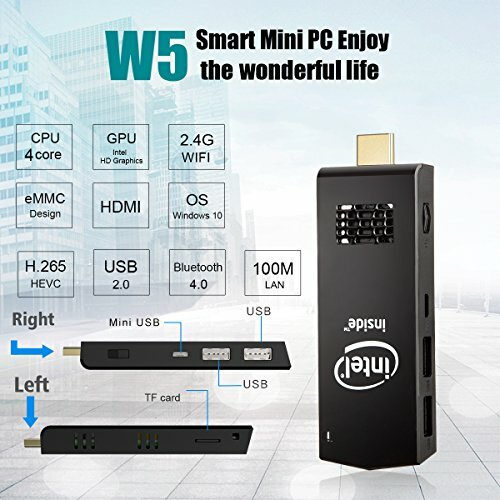 The hardware specification of the device is great for the price range.It has a quad core Intel processor,2GB RAM, 32GB Flash Memory, Bluetooth 4.0 and Fast Wi-Fi. 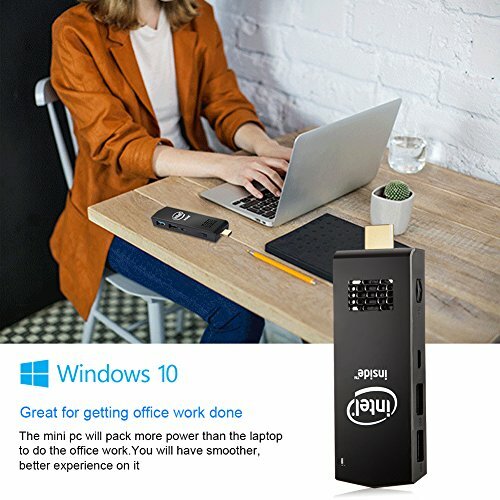 It has two USB ports(support USB DISK and USB HDD),HDMI cable for connecting to the latest displays and HD TVs,and the power port. 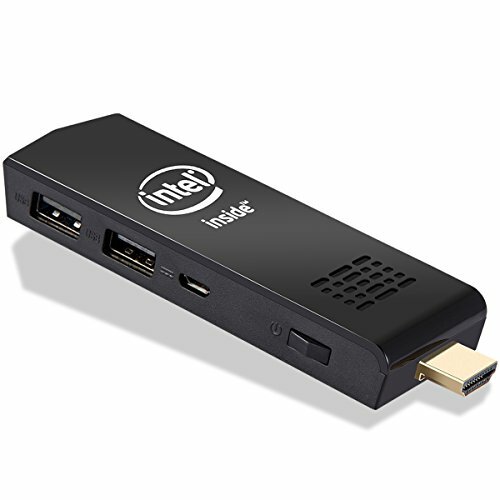 Included in the package:1pc Mini PC stick,1pc Power Adapter,1pc HDMI Cable,1pc Quick Start Guide. 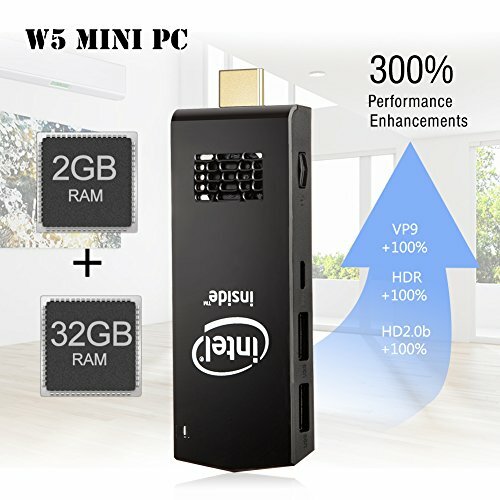 Operation:Connect HDMI to TV or monitor,Connect Mouse and Keyboard,Connect Power,Make sure your TV or monitor is on the correct input. 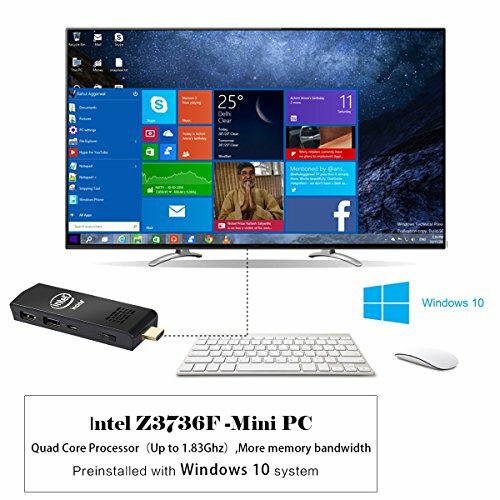 What I can get aside from the product:1 year warranty and lifetime technical issue assistance without worrying about quality,just email to AMINZER Store customer serivce team.